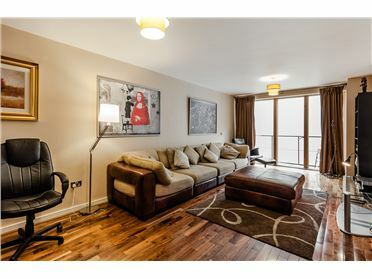 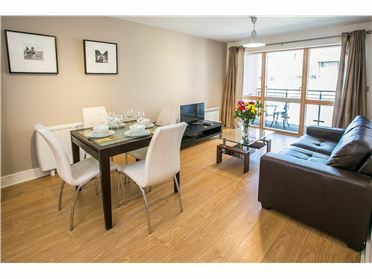 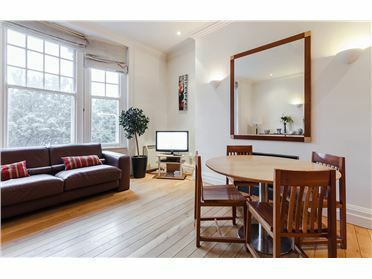 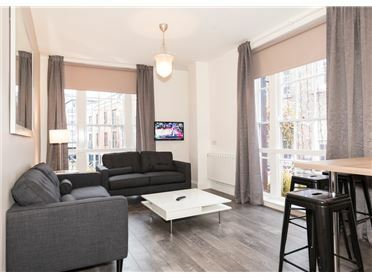 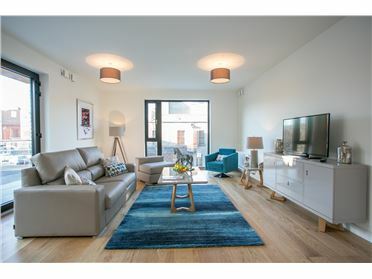 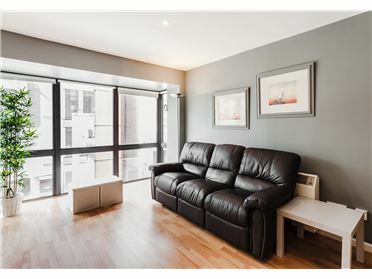 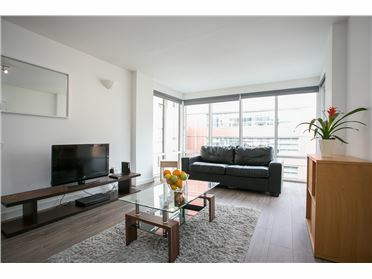 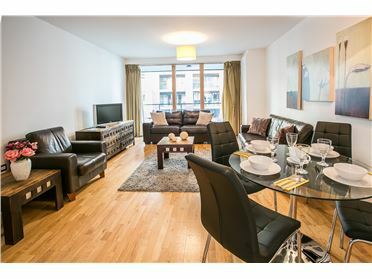 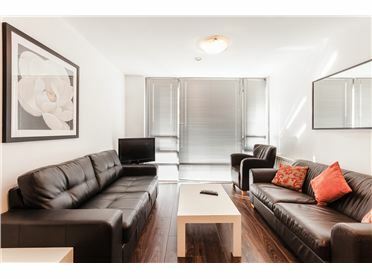 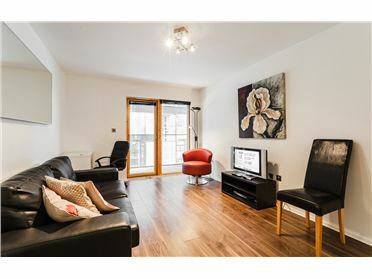 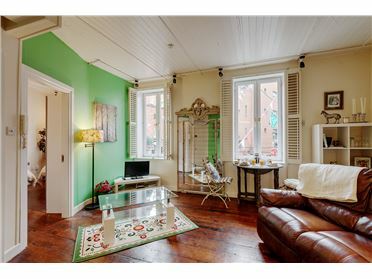 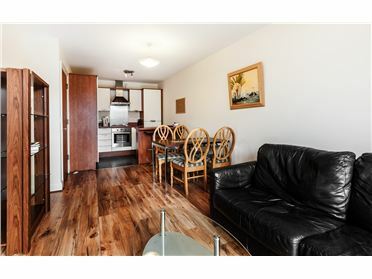 Spacious 2BED apartment available immediately which has recently been renovated. 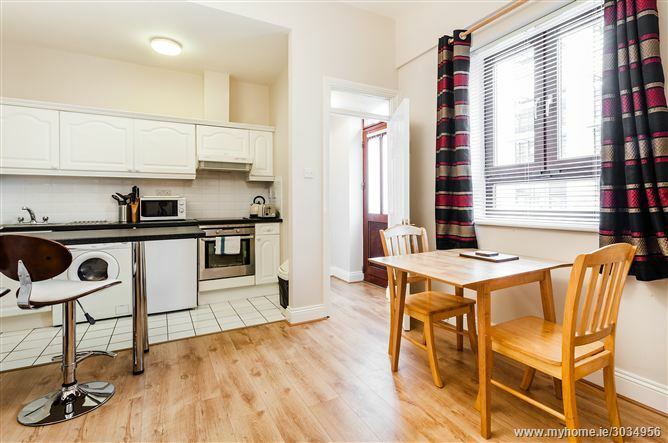 Large kitchen with 4 x ring hob, oven, microwave , washing machine, pots/pans and utensils. 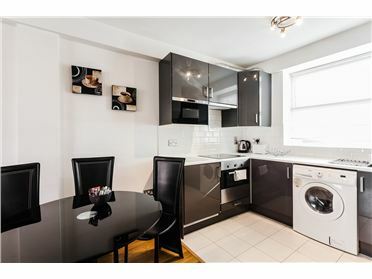 Bathroom has shower unit and WC. 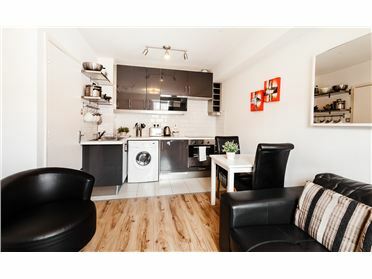 2 Double rooms with wardrobe space. 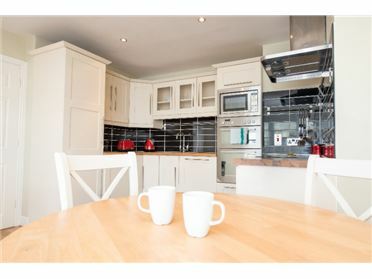 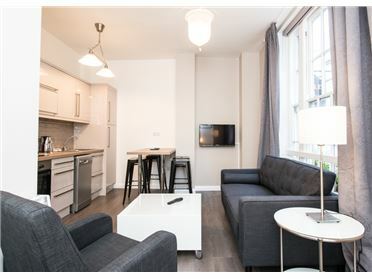 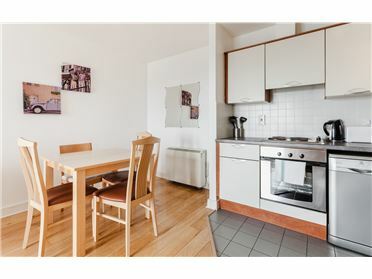 Fully equipped kitchen, washer/dryer, dishwasher, free WIFI, Tv, towels and linen.